“Blue Monday” was trending topic this Monday. It is apparently the most depressing day of the year. But not at Oculus Technologies! This week has been filled with amazing projects, cool design ideas and a focus on Yacht Season 2019! We are finalising the most complicated project we have ever designed so far. This owner challenged us to go wild with YachtEye and to create something unique, which fits perfectly on board of his Superyacht. It is very inspiring to work with such dedicated owners and their teams, because let’s face it, they want something unique, expect nothing but the best and therefor challenge the industry to think different. Also, with the increasing number of ‘younger’ owners, we expect the <50mtr yachts to step up their game regarding on board technology. Because it is this group in particular who are used having gadgets on, with and around them which simplifies their life. 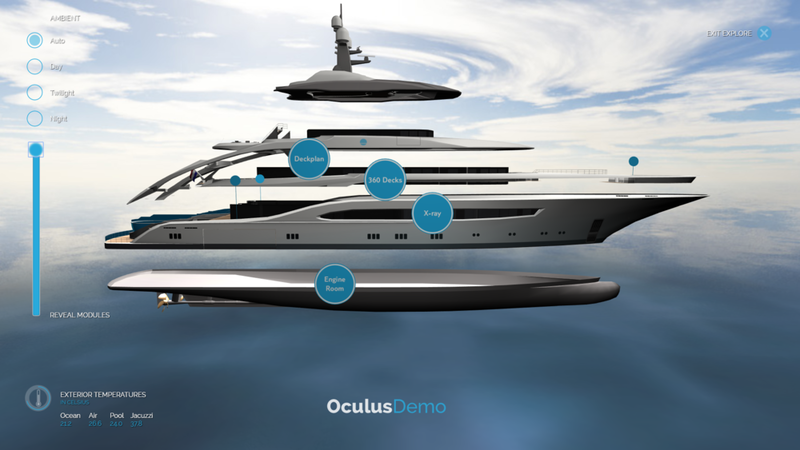 Taking this into account, at Oculus we are developing new features which require interaction, and present even more in-depth information regarding the journey and the Superyacht. This way owners have access to relevant information, which they are used to and crew can communicate in an effective way with the owner and guests on board. How we do this and other information regarding Oculus and our labels, will be released soon! And stay tuned, because not only our Yacht market is growing, also the Cruise market is getting more familiar with our solution! More about this next time.